Wood Jewelry Store complete line of Jewelry made of Wood. 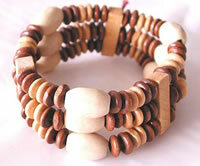 Wood Necklace, Wood Beads, Wooden Bangles, Wooden Earrings. 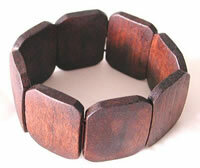 Wooden jewellery by fashion designer brand Coocol: wooden bracelets, wooden bangles, wooden necklaces, wooden earrings.